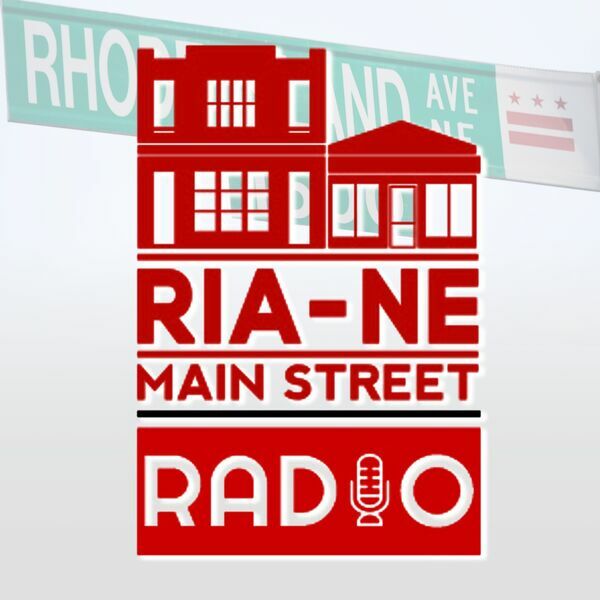 One of the businesses that took an early chance on RIA Main Street is alson one of the most popular spots to be in the summer! Sisters Charnita Walker and Angela Brock join us to talk about Rita's Water Ice. Not only do the Ward 5 natives give back to the community in the form of delicious custard and water ice, but through employeeing the youth of the neighborhood, they are mentoring young men and women to successful futures. Tune in to hear their inspiring story. Casey from Good Food Markets calls in, and we get the updates on summer produce starting to roll in.